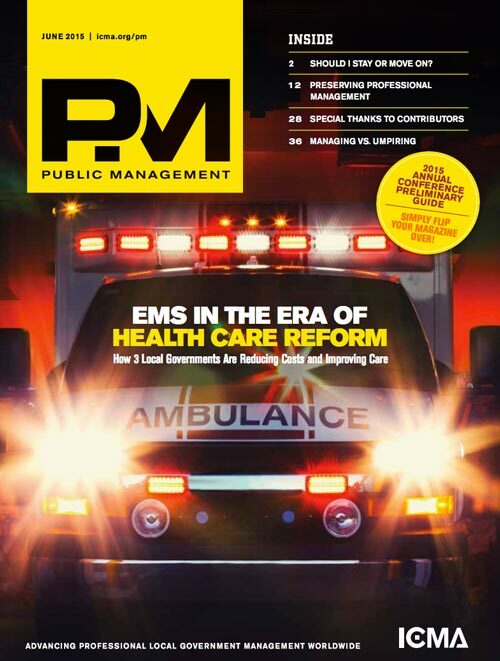 As the EMS adage goes, “If you’ve seen one EMS system, you’ve seen one EMS system.” While that statement reflects the diversity of EMS systems across the United States, it also creates the false sense that every EMS system is entirely different and that EMS leaders can’t learn from each other. Clearly that is not the case. 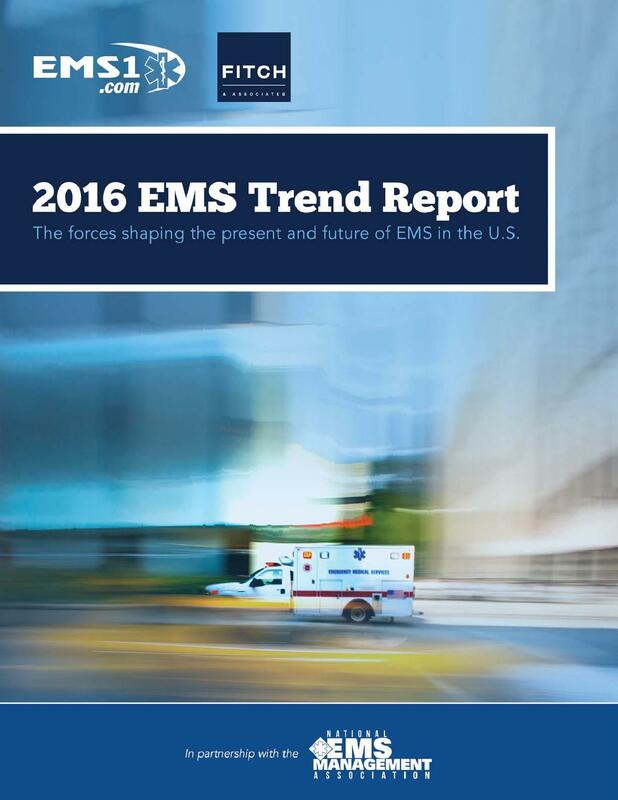 As we see in the premiere edition of the EMS Trend Report, EMS systems across the country share many traits. 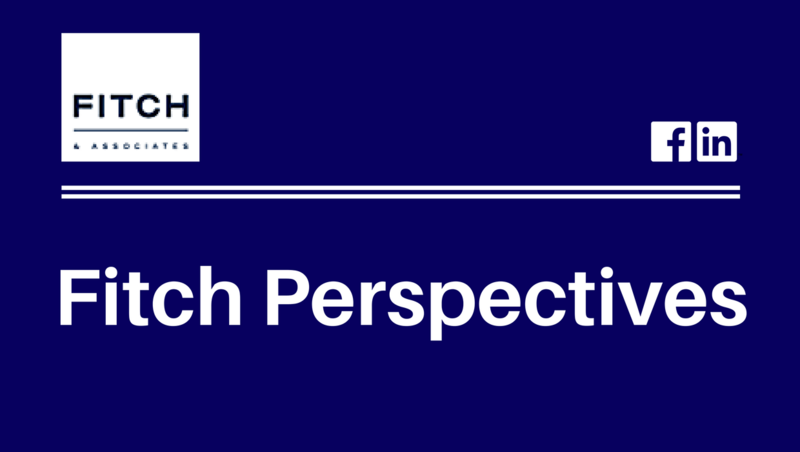 On the other hand, significant differences do exist in everything from clinical care to salaries to operational benchmarks to hiring requirements. 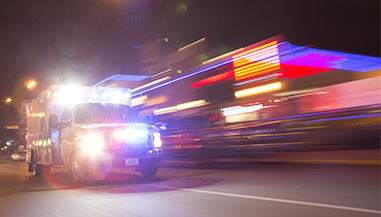 Despite a tremendous diversity in how emergency medical services (EMS) are provided in communities around the country, most U.S. EMS systems remain focused on responding quickly to serious accidents and critical emergencies, even though patients increasingly call 911 for less severe or chronic health problems.